Spring has sprung! If I had to chose a favorite season I think I would choose Spring, everything is waking up in vibrant green sheets, invigorated by the spring rain, stretching out on bough and bramble to take advantage of our first peeks of sun. Delicate baby lettuces and radishes are some early risers in the garden, but there is a world out there beyond the garden. 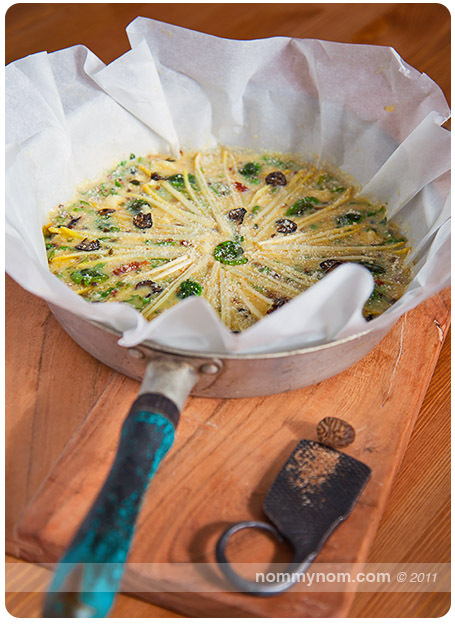 A delicious world filled with things like Nettles, Ramps, Fiddleheads, Mushrooms and more. While I sincerely love our local harvest, I also adore the wild flavors of the other regions of our country. Obviously, as much as I would love to, I can not always go travelling half way across the country for say… a taste of Ramps – but I know a guy who knows a guy and that’s where I turn to get my fix of these gorgeous Wild Leeks. The season is nearing it’s end for my beloved Ramps, but if you get over to Earthy Delights you can get a taste for yourself before the season is over… otherwise you’ll have to wait until next year. The cool thing about the folks over at Earthy Delights is that they also carry other wild and exotic foods. So while I was placing an order for some Ramps I spied that they also carried Fiddleheads and Baby White Asparagus. I would love to be out in the wild RIGHT NOW picking my own fiddles, but our family has gone through a pretty tough and painful ordeal recently with a significant loss. It is hard to have my heart in the wild when it is needed at home. This is where the incredible folks over at Earthy have come to my rescue, providing me with the tastes I crave when I can’t get out to get them myself. Because of everything that has been going on, we have been eating at odd hours and not eating the best food that we can. There are times when we have gone most of the day without eating, just simply forgetting or the large intake of grab and go food.. and not the healthiest kind either. I really wanted to slow things down and take a little time to create something that not only satiated our hunger but comforted the soul as well. I had a plethora of local ingredients on hand: bacon, eggs, herbs from my garden and Beecher’s Cheese Curds. 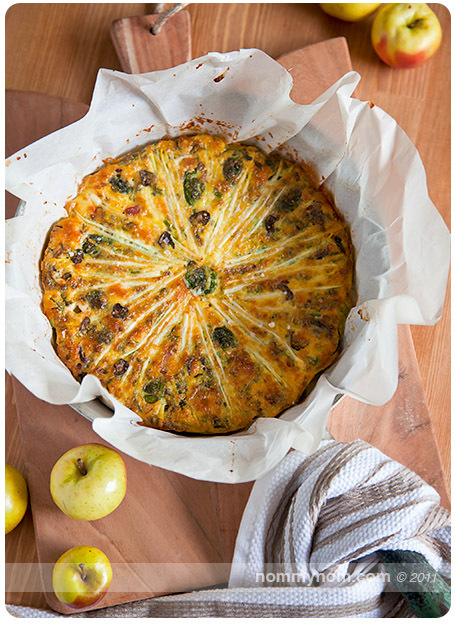 I had a look at my Earthy delivery and what I had on hand and set to work making this Frittata. It tastes of Springtime. Herbaceous, hearty, sustaining and most of all comforting. It was a beautiful mix of ingredients both local and beyond and I really wanted to share it with you. So here we go! 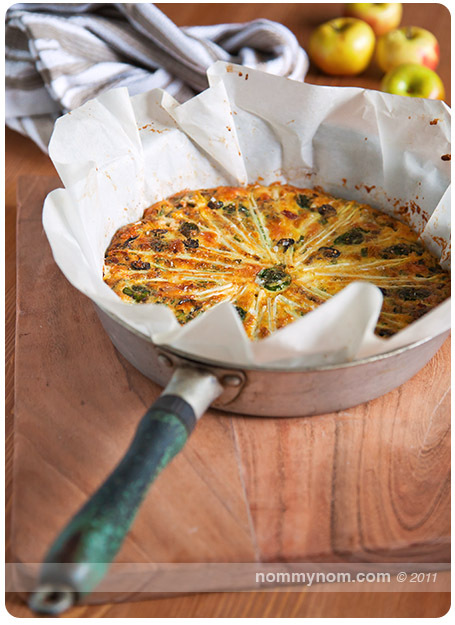 Summary: Easy, beautiful Fritatta that is a taste of Springtime. Mix these ingredients together by hand and set aside. Start off by sauteing the Bacon in a skillet over Medium heat until brown and tender crisp. Add in the Sunchokes and start to saute them just until they start to turn a little brown. Now add in the chopped Ramp Bulbs and cook them just to sweat them. Next add in the Fiddleheads & Thyme for a quick saute for about 3 minutes. Remove from the heat. Additional step that helps with clean up later: If you have parchment paper, you can use it to line your skillet like I did. You will first have to move the hot ingredients you just sauteed to a dish to hold them while you line the skillet and then transfer them back to the parchment lined skillet. You can choose to skip this step and proceed with adding the egg mixture straight in to the skillet. Take your egg mixture and pour it over the top of the hot bacon mixture. Top it off with the cheese curds, asparagus and parmesan. Put it in the preheated oven for about 20 minutes, or until the top is a lovely golden brown. Serve it up hot, serves 6. Sometimes I like to add a teeny little pinch of nutmeg to my egg dishes, I also topped this one off with some shaved black truffle before baking and finished it with a light drizzle of White Truffle Oil (that I picked up from the folks at Earthy Delights as well) for a little something extra special. 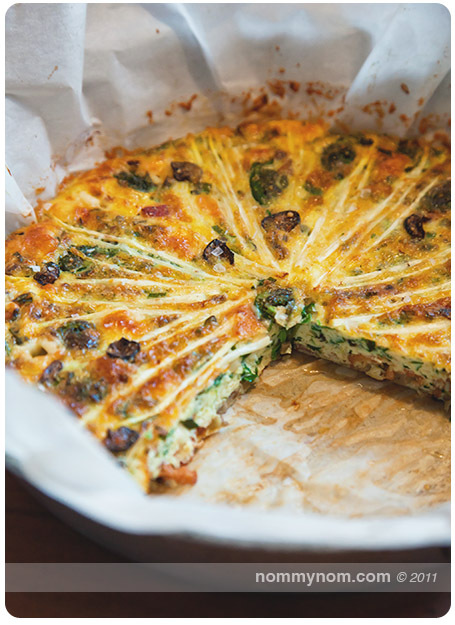 This recipe is so delicious served up for Brunch, but also is hearty enough for a dinner. It keeps well overnight and makes great leftovers the next day. It really does taste like Springtime on a plate and celebrates all the deliciousness that the season has to offer. I hope you enjoy! Full disclosure: I have received no compensation from any business or organization mentioned for this article. However, an odd sample of some new exciting ingredient sometimes tends to find it’s way in to my order on occasion. 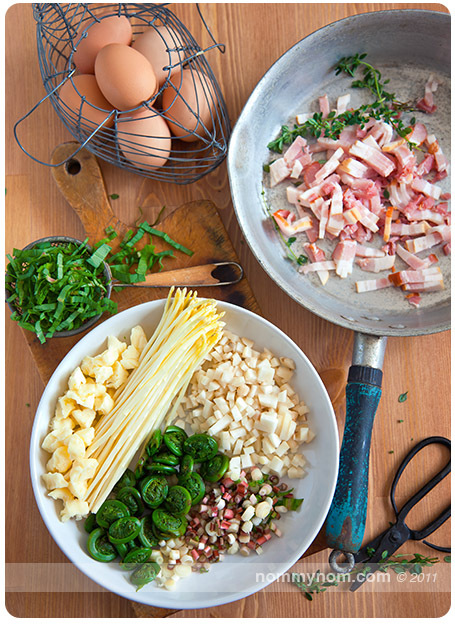 This entry was posted in Gluten Free, Recipes and tagged baby white asparagus, bacon, baked omelette, beecher's cheese curds, breakfast, brunch, earthy delights, egg, fiddlehead, food, foraged, fritatta, ramps, ramson, recipe, wild garlic, wild leek. Bookmark the permalink. Wow, Kelly, I don’t know which is more beautiful, the recipe or the photos! 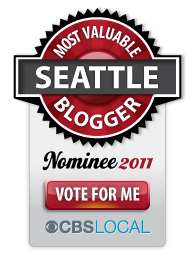 Thanks for this delicous post and we’re honored that Beecher’s was a part of it. Gorgeous Kelly! 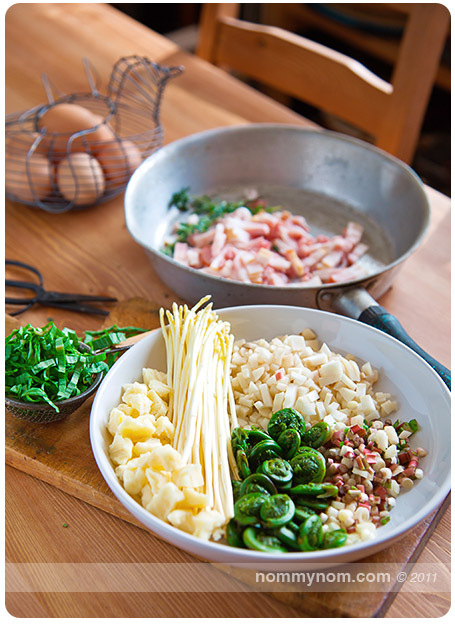 I can’t find ramps here or fiddleheads…must order online then! Visually stunning and an inspirational post! I’m glad to see found objects being put to such good, beautiful, delicious use. Your pictures tell a wonderful story–thanks for sharing.